All Degrees Plumbing is a family owned business that specializes in both commercial and residential plumbing and drain cleaning. Whether you need a new water heater, replace water lines, or install a faucet, our experienced and courteous plumbers are happy to help you. 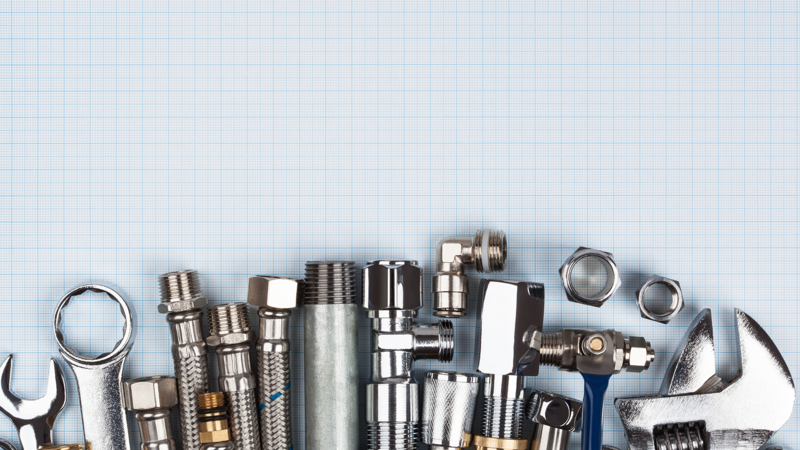 We provide all sorts of plumbing services for your home including clogged drains, plumbing repairs, and water heaters. We detect water leaks with over a 95% accuracy rate, we get the job done quickly and accurately without damaging the property. We do regular maintenance and emergency drain cleaning for both homes and businesses to keep things moving. If your water heater is old or leaking it needs to be replaced, we can install a new heater or tankless system, usually within a day. Give us a call for an estimate on installing one of the latest water filtration system for your home or business, making your water even cleaner. Whether you need sewer lines inspected, cleaned, or even replaced, we can help keep things moving in the right direction. We install and repair water lines, drains, gas lines, and sewer lines. Call us for a free quote on getting your lines up to code. Running toilet? Leaking faucet? We do all sorts of plumbing repairs on your home and business. Let us take care of the little things. As a full-service plumbing contractor, we’re proud to walk our customers through every step of the construction or repair process. Whether it’s helping you pick out the perfect fixture in our showroom, stopping by to repair a leak, or putting the finishing touches on a remodel, we’ll be there to help. Why Choose All Degrees Plumbing ? Our goal is 100% customer satisfaction. If something isn’t right, just let us know! We were very happy with the service by All Degrees Plumbing. They were very responsive from the first call and we always were able to talk to someone in the company via the phone (no phone tag dilemma). We would definitely use them in the future. They contacted me the next day to schedule the appointment. Called the day before to confirm and called 30 minutes prior to arrival. Performed the repair in a very professional manner, cleaned up after himself and wore booties while in the house. Even when it was inconvenient to put them on and take them off time and time again he was very courteous. I’d hire them again in a heartbeat and as a Realtor, will put them on my “preferred list”. Wonderful! They went out of their way to come out to give me an estimate on a very tight timeframe. They showed up on time, did an excellent job, and gave me a VERY good price. Tom and Patrick are so great to deal with, I couldn’t recommend them higher. The job looks great and I will be using them for all my future plumbing needs. Sick of fixing leaking pipes or taping up water leaks? Let us take care of your plumbing needs!